beauty and upholding superior architectural character. simply as decorative focal points. 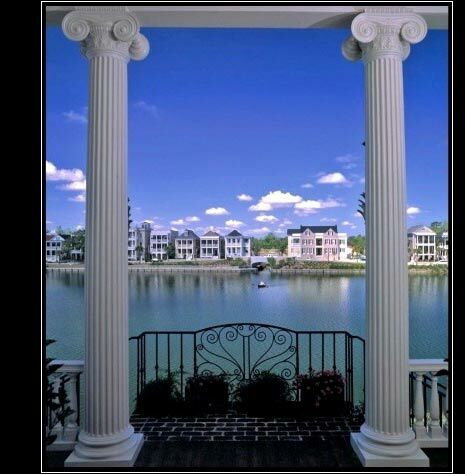 POLYSTONE® COLUMNS SET THE PRECEDENCE.